Awarded a 'Yellow Pencil' for the 2014 D&AD Student Awards - DCM Brief. The brief: create a 25 second ident for Digital Cinema Media (DCM) and fill it with your creative interpretation of the true power of cinema. 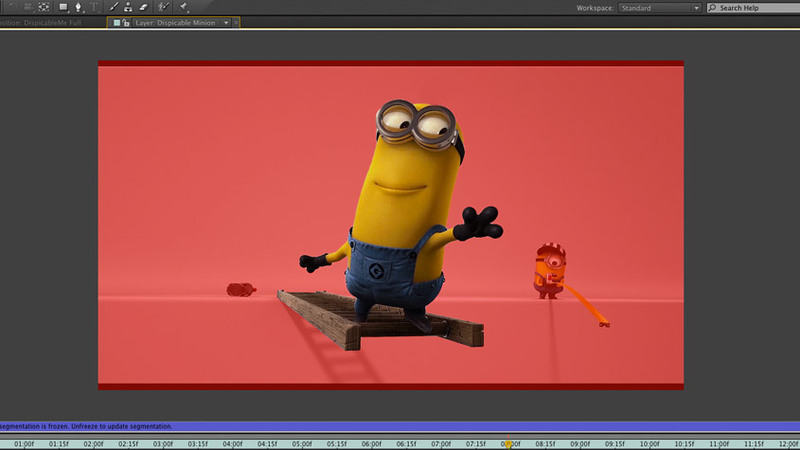 The video was created using the new 'Rotobrush' feature found in After Effects. This allowed me to seperate certain aspects of the video, such as a character from its surroundings, and use it to create a sense of visual depth. Atleast 18+ hours were spent on rotobrushing alone; many cups of tea were consumed that week.